Do you sell your crochet items, write articles, sell your patterns, or teach crochet? 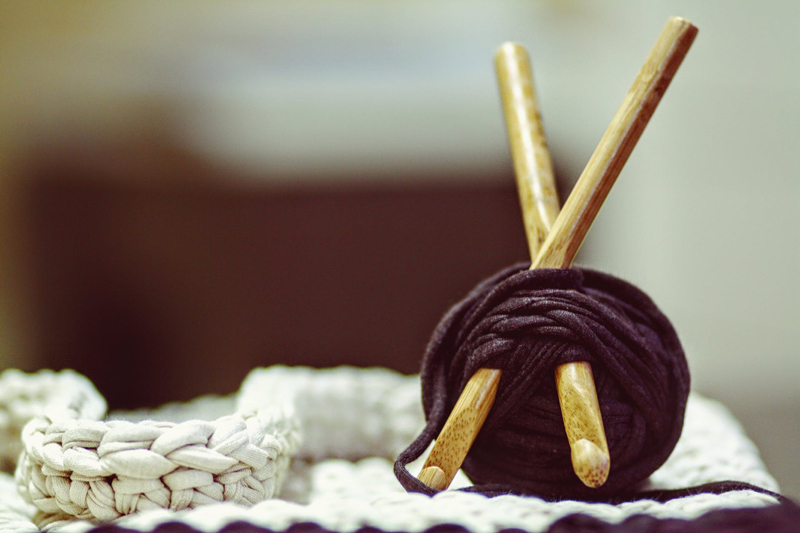 Here are some tips and advice on growing your crochet business. Bellaonline exclusive interviews with the movers and shakers in the world of crochet! One of a series on crochet artists who make a living doing what they love. Meet Suzanne Azin, the designer and maker behind Akinz. 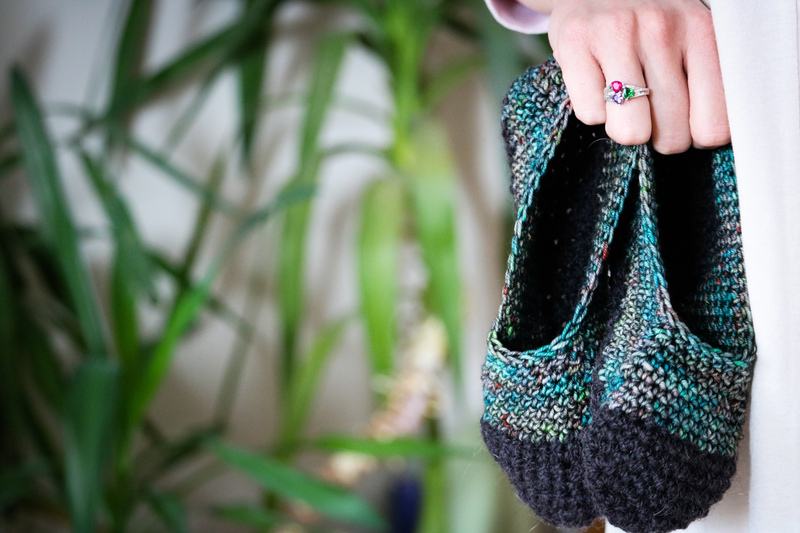 Lori from EcoSoles shares her wisdom on what it's like to own a crochet business. Meet Leah, the maker and crochet designer at Leah & Stitch, a Canadian handmade knitwear brand. In this article, she outlines some of her best handmade business wisdom! How to turn your hobby into a homebased business. Where to find supplies and how to start thinking about business. Blogging has changed over the years, but one thing remains certain. Crochet blogs are a wonderful way to meet like-minded crocheters from all over the world, socialize, learn from each other and share information. Start your crochet blog today. Uniformity and conformity in the world of yarn crafts - now that's something all crocheters and knitters can use. The Craft Yarn Council of America's guidelines and standards do just that. Find out more about the organization and what the standards can do for you. Your skill as an artisan can be a hot commodity. Here, we'll explore how you can "bring home the bacon" by selling your items at live shows.